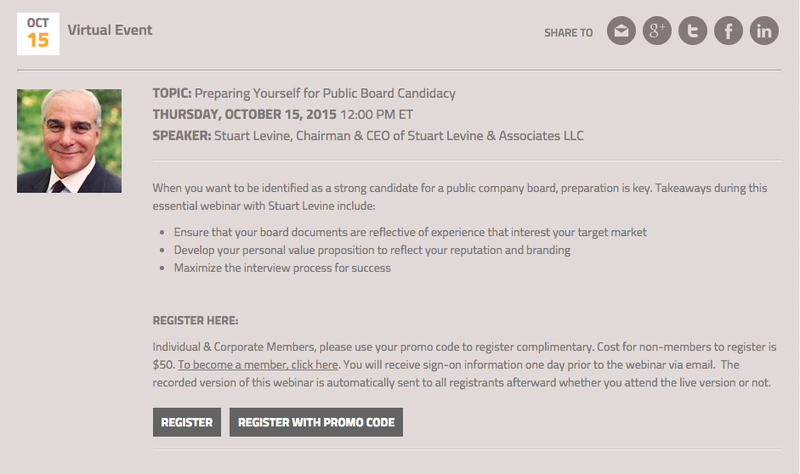 Stuart is hosting a webinar with Women in The Board Room. Registration is now open! Click on the image below to sign up.